There’s no limit to what you can do when you drive the high-utility 2018 Honda Pilot! 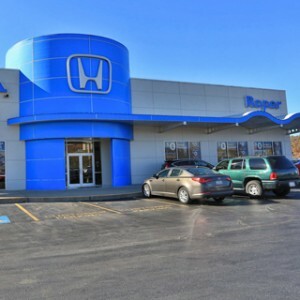 This one-of-a-kind SUV offers cargo space, towing capacity, and all-wheel drive capability that few of its competitors can match, and because it’s manufactured by Honda, you know that it sports a powerful, dependable drivetrain. Of course, you don’t have to take our word for it. The experts at Edmunds consider the 2018 Pilot to be one of top Mid-Size SUVs on the market today—and Mid-Missouri’s drivers will surely agree once they’ve had the chance to get behind the wheel. Take advantage of the Pilot’s towing capacity and superior cargo space to transport just about anything! Whether you’re taking off on a new adventure or heading to the day’s job site, you’ll feel right at home behind the wheel. A Flexible, Spacious Interior: The Honda Pilot’s expansive cargo storage bay leaves little to be desired. Even when you’re traveling with a full carload of passengers, you’ll be able to travel with up to 18.5 cu. ft. of whatever you need to carry. It’s important to note that every Pilot comes equipped with a 60/40 Split, Flat-Folding Rear Seat, so you’ll be able to access up to 109 cu. ft. behind the first row when you need it. Towing Capacity: You’ll never have to worry about transporting heavy cargo when you drive this celebrated three-row SUV. The Honda Pilot’s towing capacity is 3500 lbs. with Two-Wheel Drive equipped, and an easily-affordable Trailer Hitch is an available option. Upgrade with Intelligent Variable Torque Management All-Wheel Drive and increase your Pilot’s maximum tow rating to 5000 lbs. Small-Item Storage and Interior Accessories: The Pilot’s massive cargo bay can transport just about anything, but sometimes you’ll be traveling with fragile items that you’d rather keep secure or close at hand. In those cases, take advantage of the Pilot’s rear Hidden Storage Well, Cargo Area Tie-Down Anchors, Multi-Functional Center Console Storage, and Seatback Pockets. Plus, you can explore more available accessories such as Cargo Bin Dividers, a Folding Cargo Tray, and a Cargo Organizer. Exterior Accessories: Not every piece of equipment you’d like to carry will fit neatly inside your cabin storage bay; that’s why the Honda Pilot is offered with useful accessories like Roof Rails, Cross Bars, a Ski Attachment, a Snowboard Attachment, a Kayak Attachment, and a Roof-Mounted Bike Attachment, among others. Choose the 2018 Honda Pilot to go wherever your heart commands! 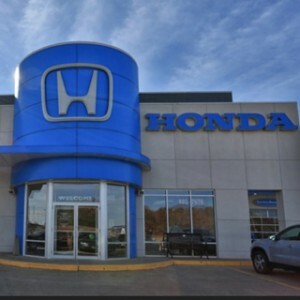 Its exceptional Ground Clearance and standard drivetrain components make it dependable as well as exciting, as with all of Honda’s AWD vehicles. All-Wheel Drive: When you activate the Pilot’s Intelligent Variable Torque Management (i-VTM4) All-Wheel Drive, you’ll be pulling out all the stops. I-VTM4 technology works to modulate the amount of torque going to each of the Pilot’s wheels, thereby ensuring that you’ll never lack power or control. I-VTM also allows the Pilot’s Intelligent Traction Control feature to operate in the sand and the mud, where it normally only functions in the snow. AWD is available as an upgrade beginning in the Pilot’s baseline LX trim level, and it’s a standard feature on the fully upgraded Elite. 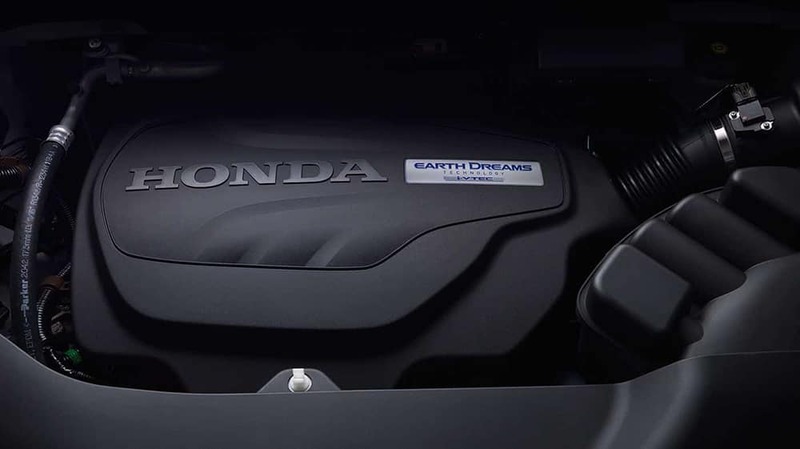 Engine Specifications: The Pilot’s 3.5-Liter V6 engine built with aluminum alloy is designed to respond to your every desire, without compromising fuel economy. This engine produces 262 lb.-ft. of torque at 4700 RPM and 280 hp at 6000 RPM, and it redlines at 6800 RPM. Drivers can maximize the AWD Pilot’s fuel efficiency by upgrading to its Touring or Elite trims, which each include a Nine-Speed Automatic Transmission and Shift-by-Wire technology. Ground Clearance and Wheels: When you drive this three-row SUV, your adventures won’t be confined to the beaten path. The Honda Pilot’s ground clearance is an incredible 7.3 inches when you’re traveling without heavy cargo, and every model comes equipped with off-road ready All-Season Tires. The LX, EX, and EX-L Pilots feature 18-Inch Alloy Wheels; upgrade to the Touring or Elite trims and you’ll be equipped with 20-Inch Alloy Wheels instead. 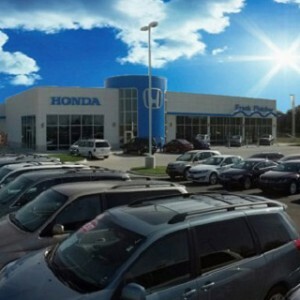 Test Drive the Honda Pilot! If you like what you’ve seen of the Pilot’s towing capacity, ground clearance, cargo space, and AWD capability, then you’ll love how you feel behind the wheel. 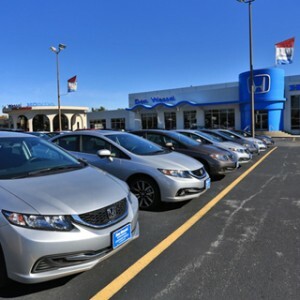 Start a conversation with one of our experts or stop in to your local Mid-Missouri Honda Dealer to take one of our current offers for a test drive.